We have just about a month here until the kiddos are back in school. We’ve even had a couple of cool evenings. EEK! I’m not ready for summer to be over yet, it feels like it just began! I have been working on lots of small projects. 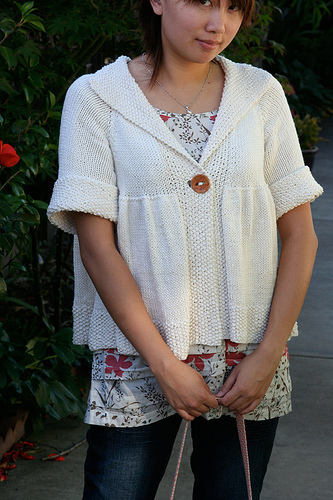 I’ve found some great patterns on Ravelry to make for some of my favorite kids so they can go back to school in style with a little something made just for them. Here are just a few of the things I’m working on….these are just some fun, quick projects that you can easily get done before the first day! 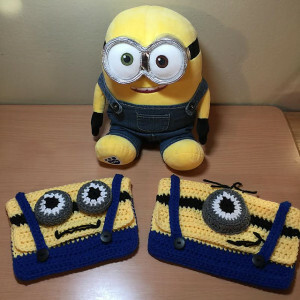 I just love this Minions Tablet/iPad cover by Stana D. Sortor, photo courtesy of Stana D. Sortor. 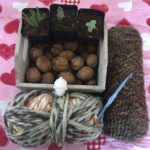 Free Ravelry Download. 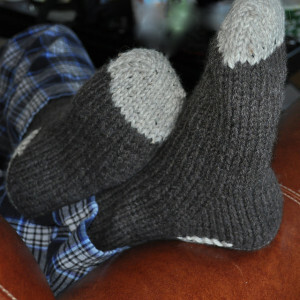 Some yarn choices for this one could be Encore Worsted, Jeannee Worsted, or Galway Worsted just to name a few. 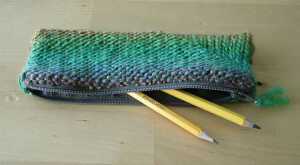 How about a pencil case to go with it? 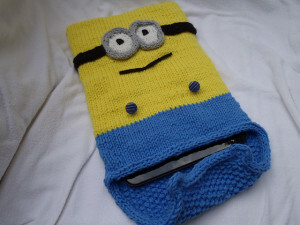 This Minion Pencil Case by Debbie Colon is just the thing! 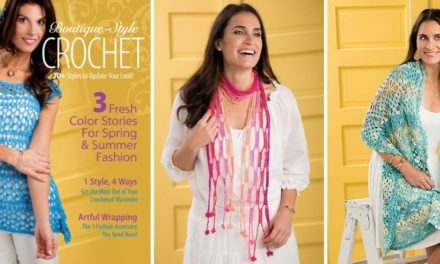 Free crochet Ravelry download. Photo courtesy of Debbie Colon. 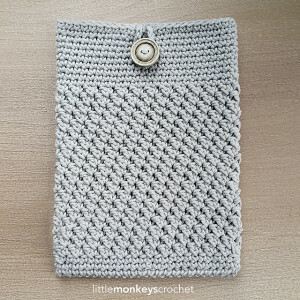 Mobile Device Cover by Rebecca Langford, photo courtesy of Little Monkeys Crochet 2015. This is an apple my son would not want to give to his teacher but as long as he doesn’t throw it out….he would love to open his lunch box and find it on his apple! 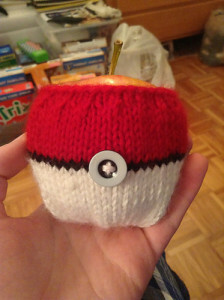 It’s a Pokéball Apple Jacket by Fallon Cortis, photo courtesy of Fallon Cortis, made with Galway. 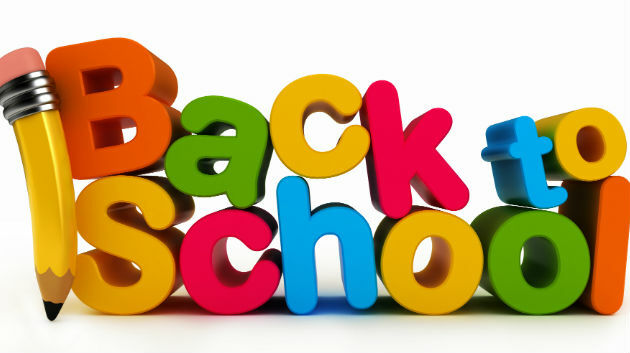 Here are some must haves for your college-bound student. Toss these in their box and let them know that mom always wants them to feel warm and loved. Those football games get chilly! 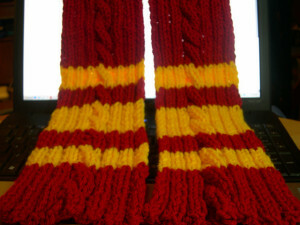 Keep ’em warm with this Team Colors Reversible Cabled & Ribbed Scarf by Beverly Tilton made with Encore Chunky, photo courtesy of Beverly Tilton. 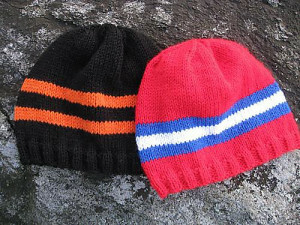 How about a hat to match? 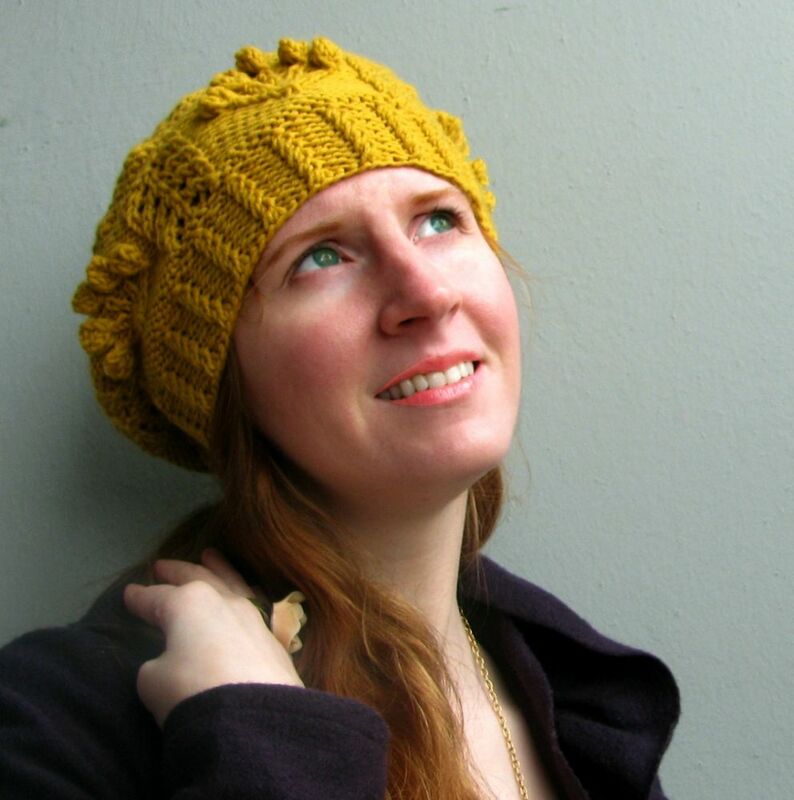 Made using Encore Worsted….Team Colors Beanie by Jennifer Lopez, photo courtesy of Jennifer Lopez. by Linden Down. Photo courtesy of Linden Heflin. 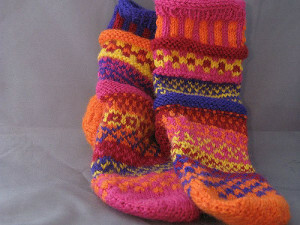 And finally, in Encore Dk Silly Socks by Karen Hodge! Photo courtesy of by K2Karen on Flickr. NextHappy September! Fall Knitting has Begun!